Last day of fashion week is always a bitter sweet feeling. Where on one side you feel that 5 days of madness will finally come to a halt, on the other you almost find this madness as part of your daily routine. Dressing up like none is gonna judge you, meeting friends everyday, seeing fashion come alive on the run way and on the streets is now 6 months apart. But like they say “All’s well that ends well” and AIFW Grand Finale couldn’t end on a better note. 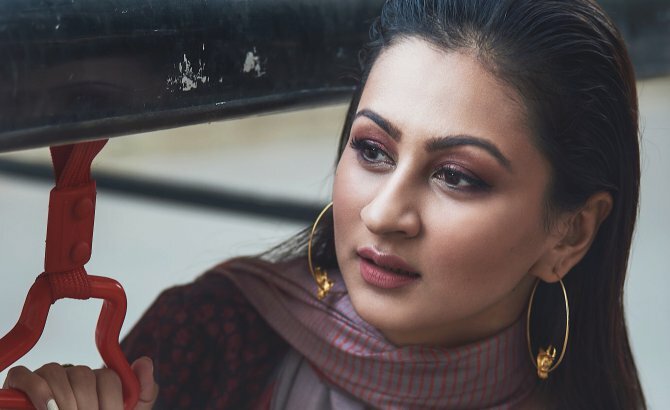 In the history of fashion week in Delhi, it was the first time that Amazon Fashion collaborated with its finale designers to present prêt-à-porter collections at the grand finale that can be purchased online. Yass!! 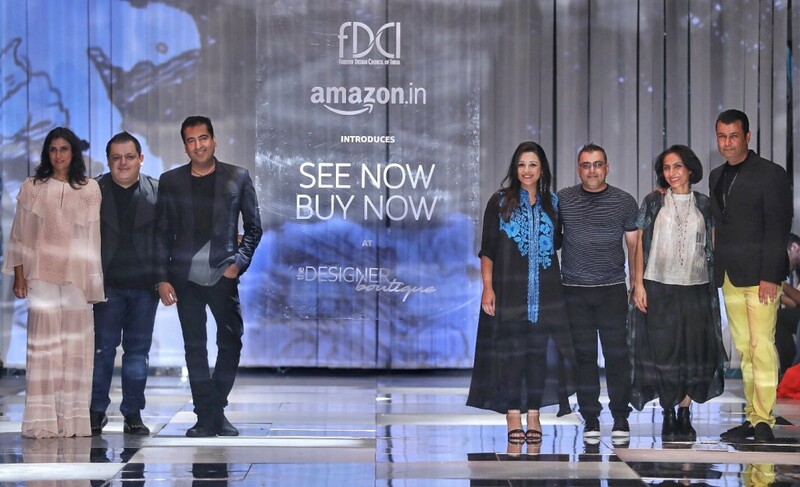 Designers Rina Dhaka, Rohit Gandhi & Rahul Khanna, Ashish N Soni, Krishna Mehta and Pankaj & Nidhi opened the show with festive collections for Amazon Fashion exclusive ‘See Now Buy Now’ initiative. 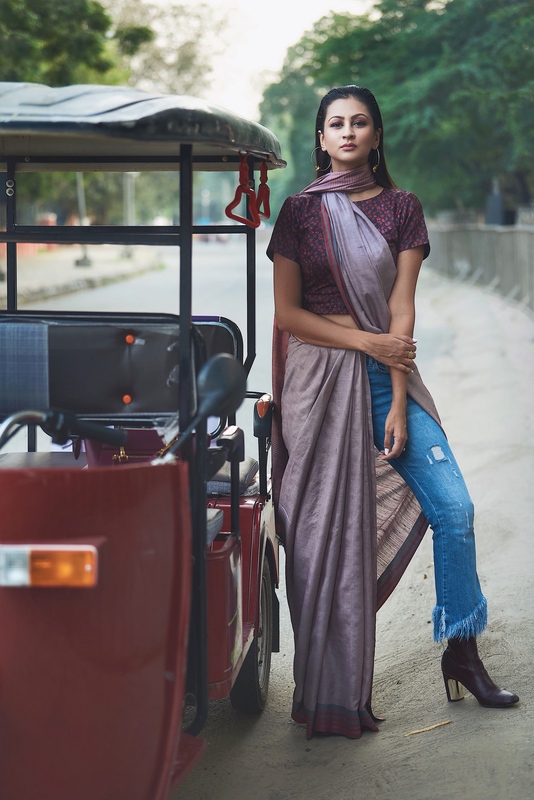 The collections included five capsule lines with six statement pieces each offering evening wear, handcrafted in crisp silhouettes by Pankaj & Nidhi, smart-formals in textured jacquards developed in knit fabrics by Ashish N Soni, and occasion-wear collaged together from block printed, tie dyed and embroidered fabric by Krishna Mehta, every-day wear in fluid silhouettes by Rina Dhaka and wardrobe essentials in symmetrical drapes by Rohit Gandhi & Rahul Khanna. 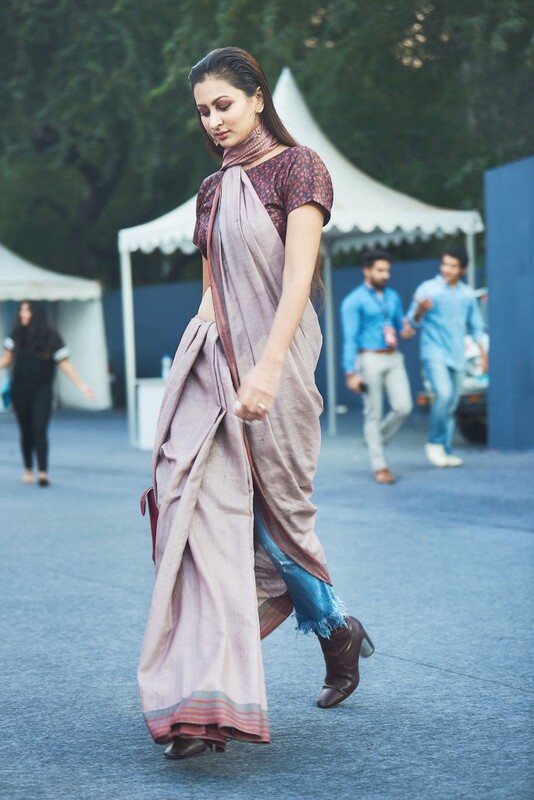 On the last day of the fashion week I wore a saree by Amota By Priti Sahni! I think I haven’t dressed so much for fashion week in a really long time. But how could I wore it the conditional way. 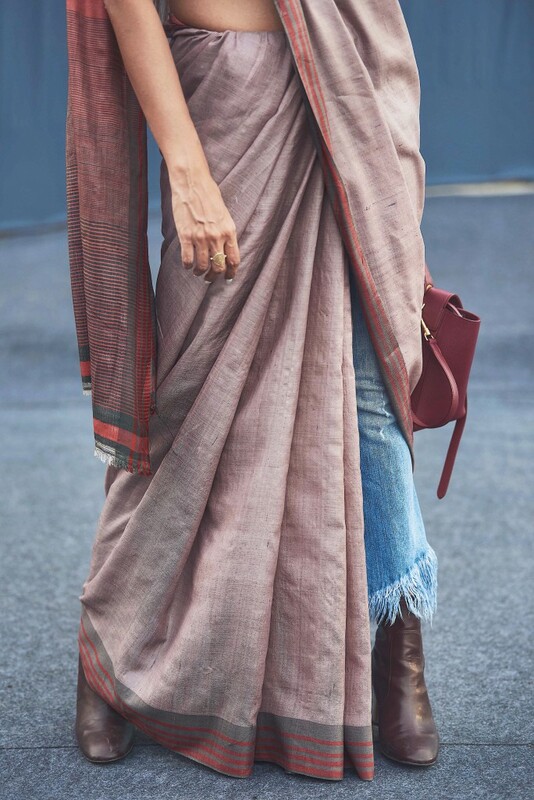 I gave this saree by Preeti Sahani my favourite twist by tying it over a pair of fringed jeans. I love oxblood as a colour, its hot and very classy. Hence I paired it with boots and a pair of hoops. 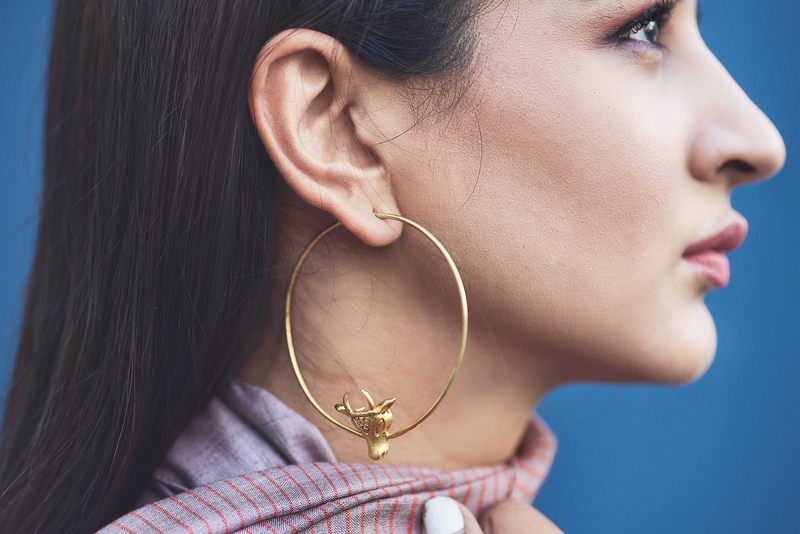 Priti is also available at the Amazon Designer Boutique. 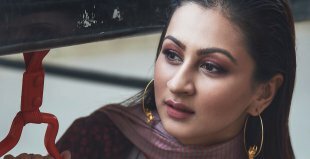 Amazon Fashion launched a unique & new e-store on amazon.in called The Designer Boutique, where you will find all your favourite Indian & International designer’s latest collection. With an eclectic mix of 50 established & emerging designers available at this e-store. In between attending fashion shows, doing photoshoots, producing fresh content everyday I had lost track of time. Only when it fit me once the Grand Finale was over. It was indeed a great week and look forward to this time again, eagerly.